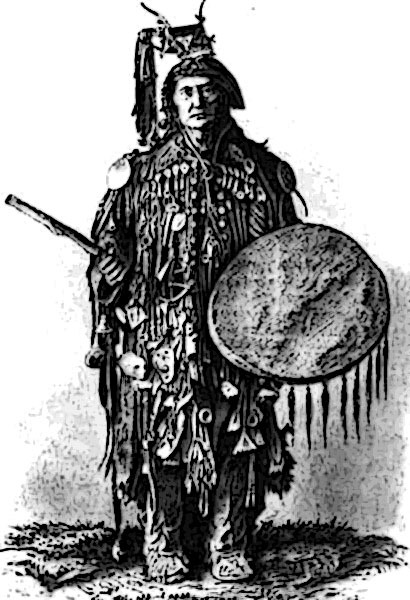 Southwest African in origin, the Shaman Gene experienced a singular expansion in Native Siberians—Evenks and Chuckchi—where it is found in 1 in 10 people. In its African homeland only 5% have it. On average around the world, its frequency is about 1%. It is absent in Chinese and many other non-Siberian populations. 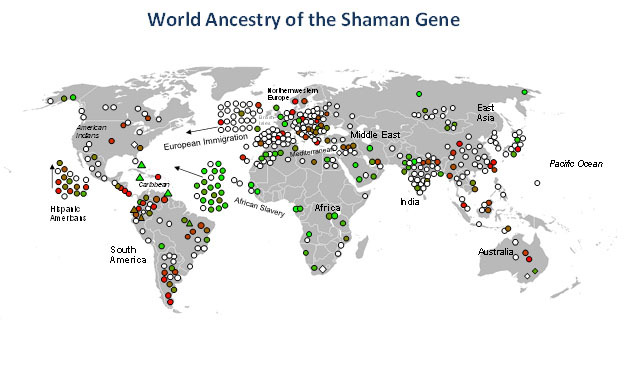 The Shaman Gene, although very rare, is found in African and Siberian populations.